Tim O’Brien is the Owner/Broker of three Coldwell Banker franchises in Plumas County: Coldwell Banker Kehr/O’Brien in Lake Almanor, Coldwell Banker Pioneer in Quincy and Coldwell Banker Chandler in the Portola/Blairsden area . Tim personally believes that the real estate company you choose should be one that represents your values and desire for integrity. 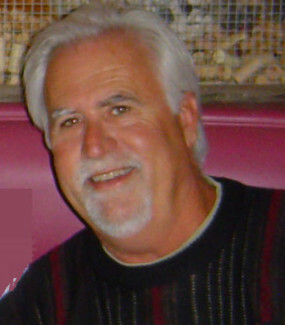 Tim has been an agent in Lake Almanor since 1990 . His history of service to the community and the real estate profession have earned him the utmost respect of his employees, his agents, and peers. Tim and Kehr/O’Brien Real Estate were recently recognized by Coldwell Banker CEO, Budge Huskey for his 30+ years of contribution to the real estate community. Tim’s real estate partner, Susan Bryner, has lived in Lake Almanor since 2003 and began her career in real estate in 2006. She has a background in psychology, is the co-owner of a bookstore in Chester and has served on several non-profit boards and as the former executive director of the Lake Almanor Area Chamber of Commerce. As a team, Tim and Susan bring together the best of their combined experience in real estate and knowledge of the area and their skills in marketing and negotiation.